An individual retail outlet or a shopping center needs an integrated approach to get the best extended retail security. 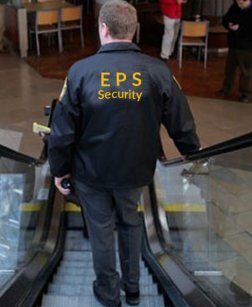 Empire Private Security is well-equipped and has state-of-the-art dynamic security officers and scalable solutions to meet all of your security needs for a busy public establishment, including 24/7 surveillance and monitoring of your luxury brand store and more. 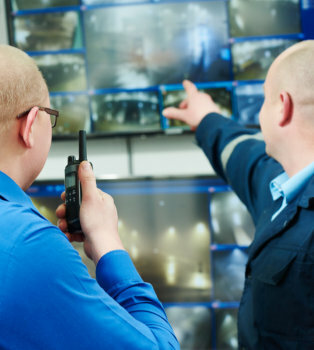 Connect with us at Empire Private Security to help create your custom security program today for proactive solutions and service such as security for checkpoints, hourly patrol services, parking security, etc.